Business trips can induce stress in the calmest among us. First, there’s the getting there; travel by plane, train or car can take its toll and leave us exhausted. Then, we adapt to being in a new place, or settle in somewhere familiar. Finally, we have to perform the job we were sent there to do. The logistics can be taxing, so preparedness is key. 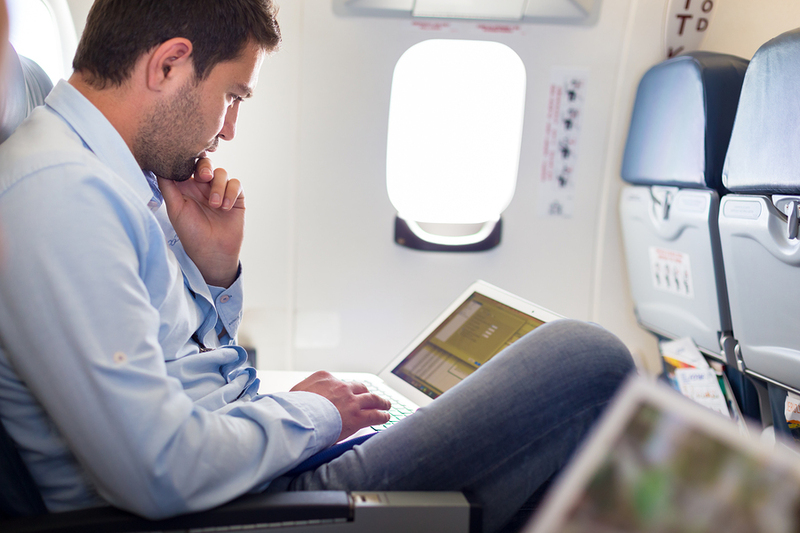 Take much of the guess work out of your next business trip with this guide. Sleep essentials. On a long-haul commute, sleep is the difference between arriving refreshed or burnt out. Invest in a neck pillow, an eye mask and earplugs. Smart luggage. Avoid clunky baggage and, if possible, checked luggage altogether. Who needs a lost suitcase before a big meeting? Travel with a lightweight carry-on for shorter trips to make your commute hassle-free. Away messages. To avoid any confusion with colleagues and clients, set your voicemail and email away messages before leaving. For urgent matters, always provide an alternate contact in your message. Will your health insurance cover you in another province or country? Ask your provider or human resources what coverage you’ll need while away. Portable phone and tablet chargers. Stay connected to your business and home life by keeping fully charged on all your devices, no matter where you are. Foreign essentials. If you’re visiting another country, research which currency, adapters, phone plans and visas you might need. Nobody likes surprises after a long flight. Heading to a new country on your next trip? Check out Inc’s complete list of Foreign Business Travel essentials. This entry was posted in Uncategorized by OfficePlus. Bookmark the permalink.